Info Card – MisionCute’s info cards always include info on what brand each item is. 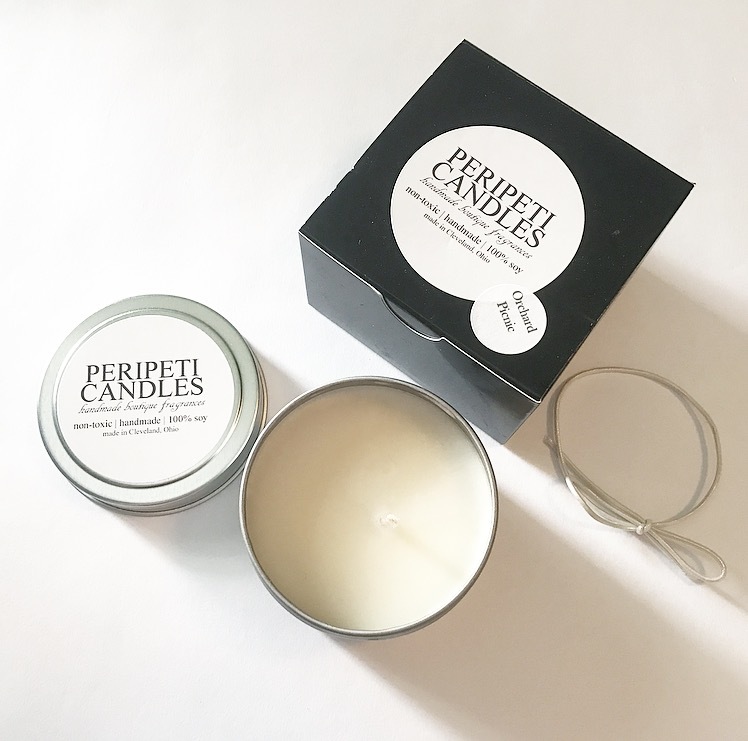 PERIPETI CANDLES Orchard Picnic Candle – I’m definitely a candle lover and this one smells SO good! It’s 100% soy which is nice, and it smells like fresh, crisp apples. 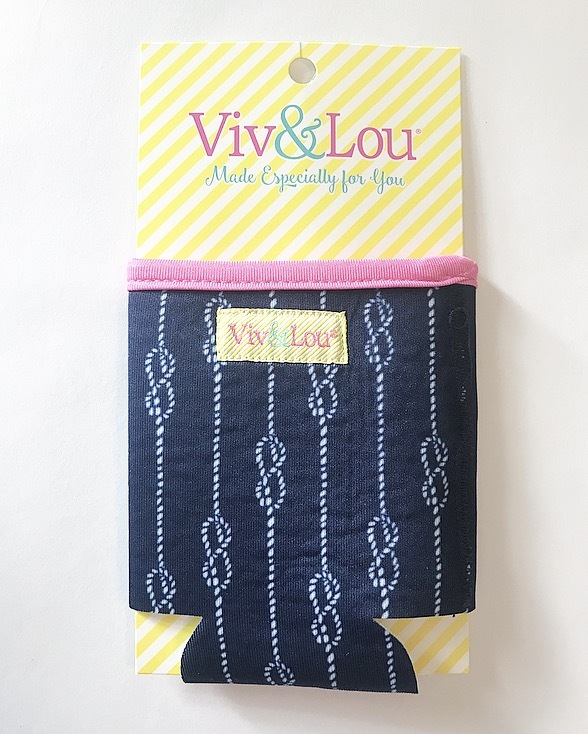 VIV & LOU High Tide Drink Coozie – This coozie is definitely cute, yet functional. I like the touch of pink with the nautical look. 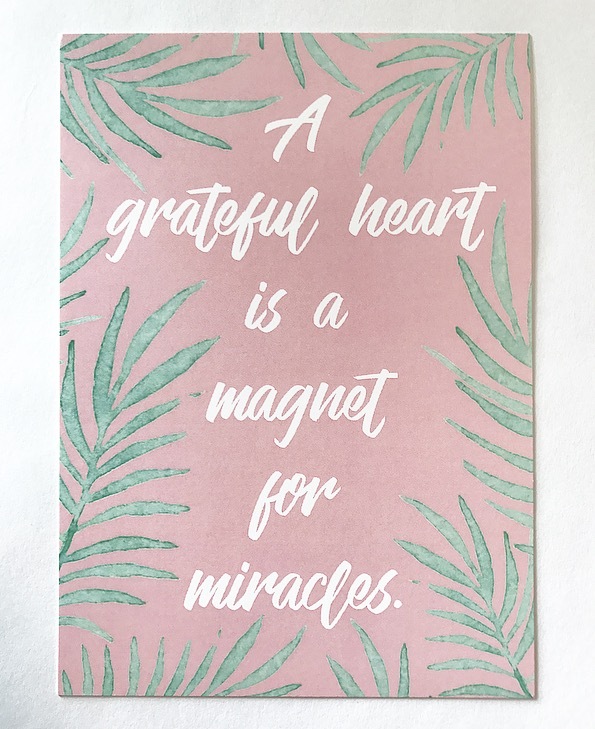 MissionCute Print – MissionCute always includes an artistic print with an uplifting quote on it. This one is particularly summery and I really like what it says. MISSIONCUTE Do Good Washed Hat – This photographed a bit odd, but I seriously love this hat!!! 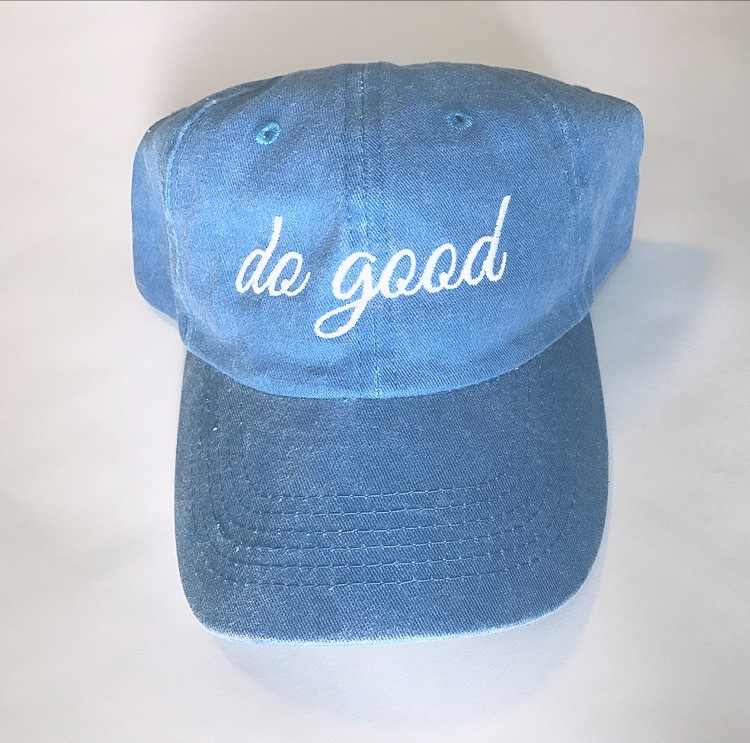 Great message, great look, and it’s comfortable! This has been my new farmer’s market staple and I will definitely be wearing it a lot into fall! 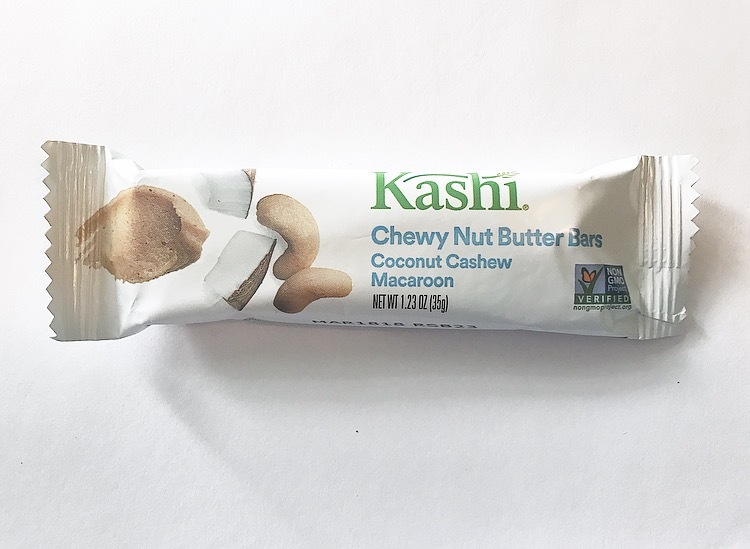 KASHI Coconut Cashew Macaroon Nut Butter Bar – I didn’t know Kashi had nut butter barsso I’m glad this was included. I’m not a huge coconut fan, so the flavor wasn’t my favorite, but I really liked the idea and consistency and will be keeping a look out for other flavors in the grocery store. 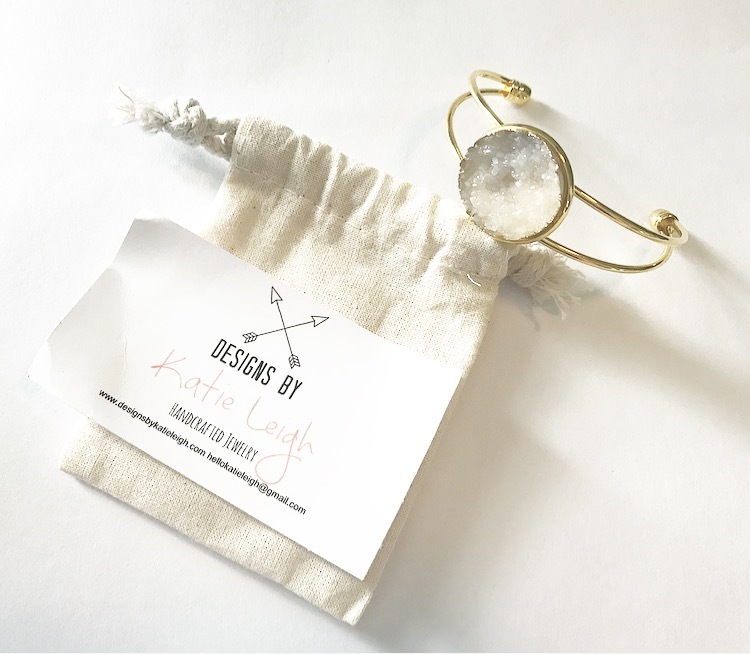 DESIGNS BY KATIE LEIGH Bailey Bangle – I like the rough cut stone look of this bracelet. It is easy to put on with the open back and could easily be dressed up or down. The verdict: I noticed a bit of re-branding with last month’s box, and I’m glad MissionCute is continuing with it! The new box and new color of tissue paper inside just feels fresh. I also feel like this month’s box felt more valuable than the last! I really do love the hat, and I am once again looking forward to seeing next month’s box! Check out MissionCute here! 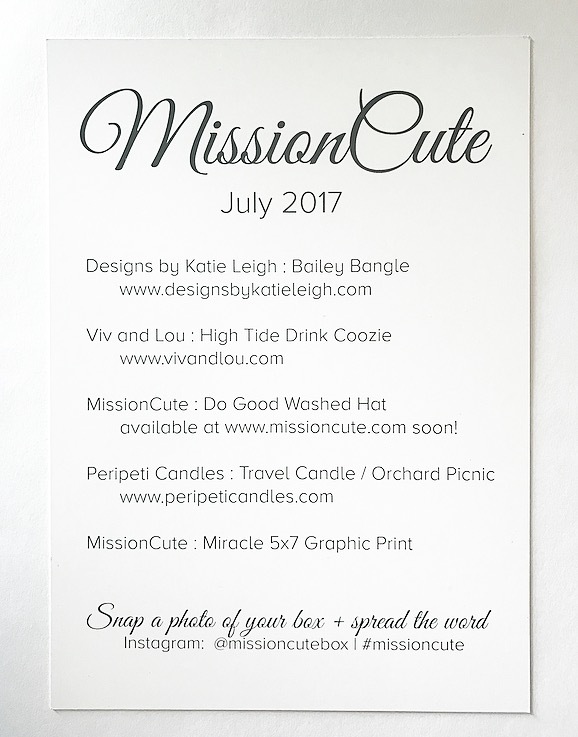 The post MISSIONCUTE REVIEW + 20% COUPON – JULY 2017 appeared first on Subaholic • Reviews of Subscription Boxes. Great Back to School Gift Ideas for Teachers!